Some mobile applications that might be one alternative to support your mobility is iCloud. This application is the output of Apple’s latest product that serves to make sharing data and files over the Internet facility. You can use this application by first installing into your mobile device. 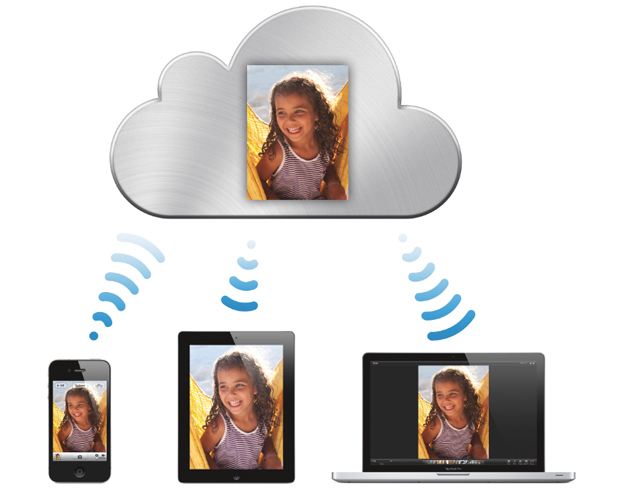 Some of the features and facilities that can be deployed using iCloud applications include file sharing through various places in real time, with a record of the file recipient also use the same application. Use of this application is actually quite easy, especially if you have a mobile device already supports the features and 3G networks. One other advantage that you can get from iCloud application is the storage capacity provided for free, which is about 2GB. But if you want a larger capacity, you can buy premium capacity through existing applications on the apps store, one of which is to do an upgrade to the membership apps store. Of some existing features, iCloud offers a lot of convenience for the users of these products, one of which is the existence of some support facilities for such applications, such as backup files, streaming accelerator, phone book, and several other mobile features. With the development of mobile facilities that exist today, of course, the presence of iCloud could be an option for those who have high mobility but still want a mobile device as well as support applications in order to keep maximum performance, especially for some office work. iCloud applications can be used on all Apple products, ranging from the iPod, iPhone, iPad, and some of the previous facility. With the data synchronization feature is, of course, greatly attracted the attention of others to try it. From these features, do you also interested?